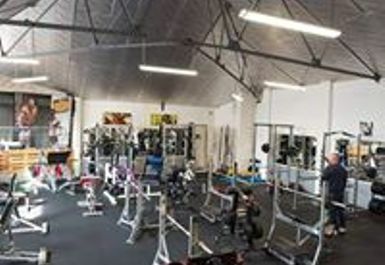 Flex Appeal is a well-established gym in Tankerton, Kent. 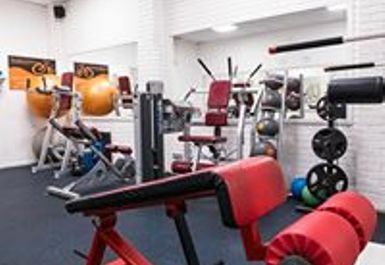 They have recently had an extension making them one of the biggest gym's in Kent and there is some of the best gym equipment for everyone's workout. 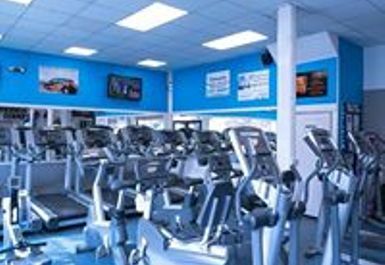 They have over 20 pieces of cardio equipment including treadmills, upright bikes, rowers, steppers and much more. 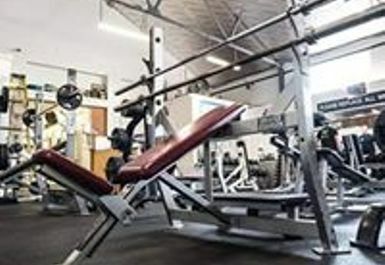 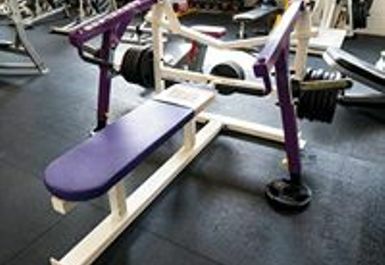 Also in the gym is a free weight room including 3 squat racks, 2 smith machines, incline/flat/decline/adjustable benches, dumbbells going all the way to 50kgs, preacher curl and heavy duty leg press. 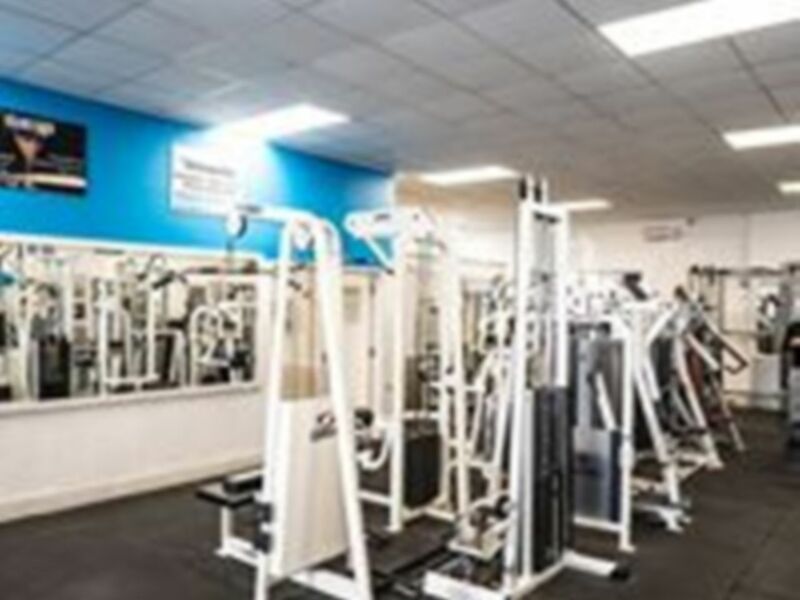 They also have a huge resistance area with lat pulldowns, cable machines, pec decs and loads more machines to enhance your workout. 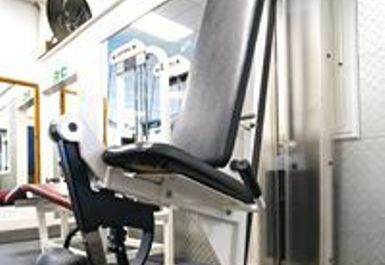 Finally there is an ab + stretch room with a weighted crunch, hanging leg raise, a matted area and much more. 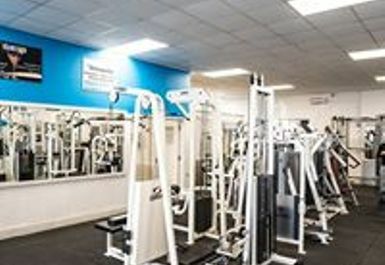 The gym is based on Tankerton Road in Whitstable.